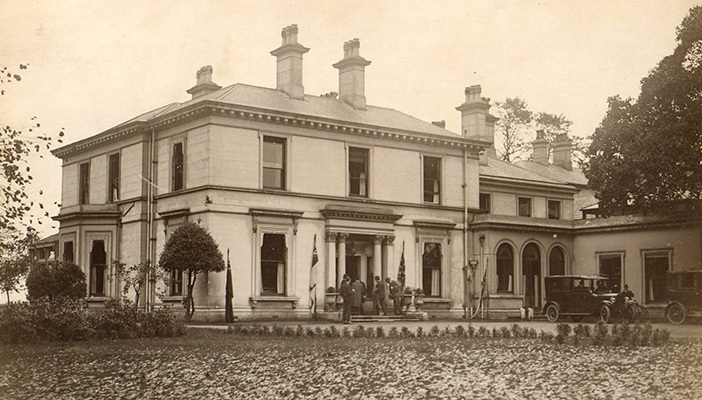 On 4 November 1921 the property was formally opened by the President of the National Institute for the Blind, Sir Arthur Pearson. 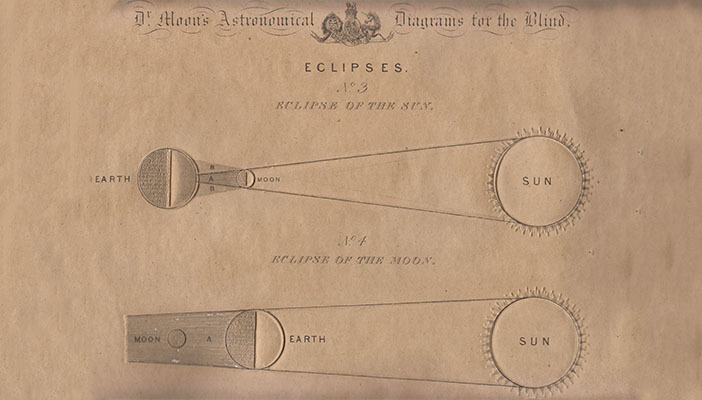 The embossed images (pictured right) are from Dr. Moon’s Astronomical Diagrams describing constellation positions and mechanisms of eclipses. The cosmos is open to all, though some blind and partially sighted people take their interests in the universe much further than many people with sight. Please do not think having no sight would stop the self-sufficient and independent from being fully committed to their love of horses. Riding requires deft feeling, much as blind masseurs know from touch where to apply their healing. The characters below illustrate blind equestrian passion and the RNIB itself has had links with horses from the beginning. As a result of Zeppelin air raids during First World War sound mirrors, similar to this English Heritage photograph; could be observed along the Southeast and East coasts of the UK. 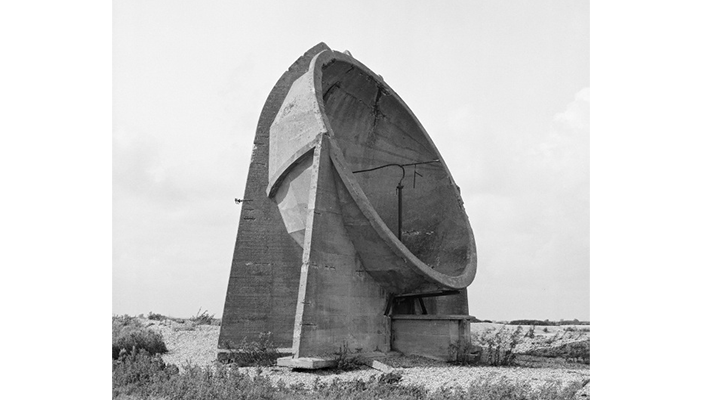 The aim of a sound mirror was to give early detection of incoming enemy aircraft as they crossed the coast to raid. The First World War called for many examples of courage and endurance, not only from soldiers at the Front, but also among industrial workers at home. 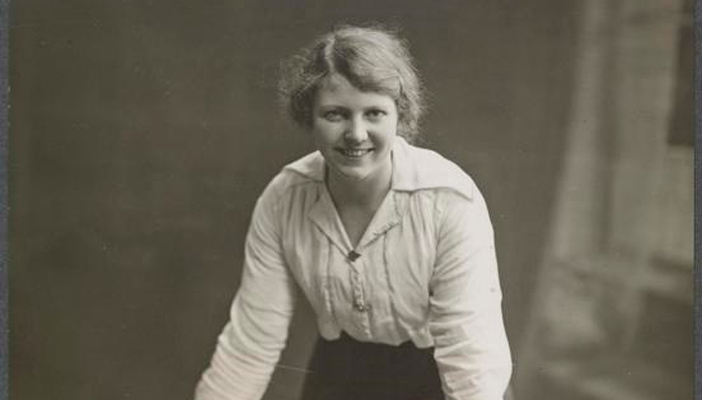 Amongst these was Miss Agnes Mary Peters, of Brighton, a munitions worker who was award the Medal of the Order of the British Empire. 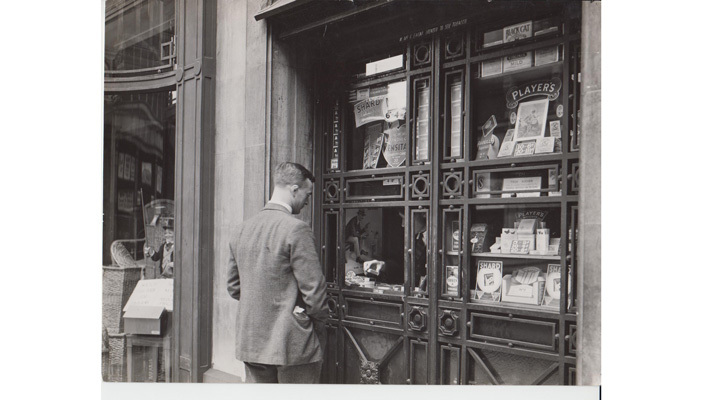 The RNIB’s kiosks supplied many brands of high grade Virginia tobacco; Players, Churchman’s, Black Cat, Bachelor, and Abdulla Imperials, for those with an imperial preference, are just a taste of the variety of stock sold under the kiosk scheme and this is how it happened. 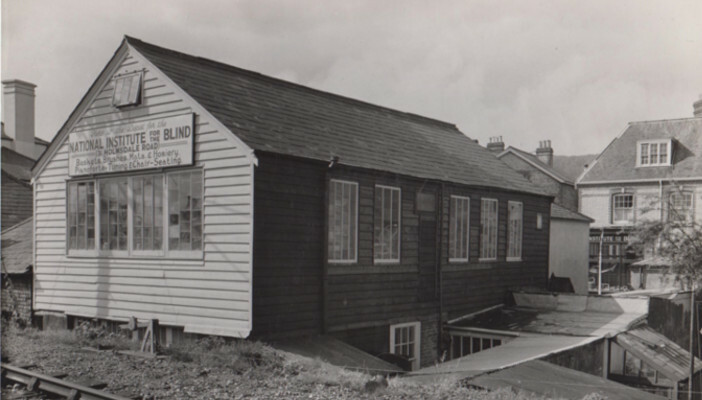 Between 24th June 1928 and 18th September 1954 the National Institute for the Blind, now the RNIB, held leases on the premises illustrated on Holmesdale Road, Reigate. These properties were to be the RNIB’s Home Workers Headquarters for 265 blind home workers throughout the South East of England.